Looking for Capital One Credit Card Offers? Capital One is among the premier financial institutions in the United States. Their specialty? Simple - credit cards! Capital One is hailed as one of the major banks to lead the way in the mass marketing of credit cards in the early 1990s. They were also the first to experiment with and release the decoupled debit card, the first of its kind to not be tied to a traditional financial institution. 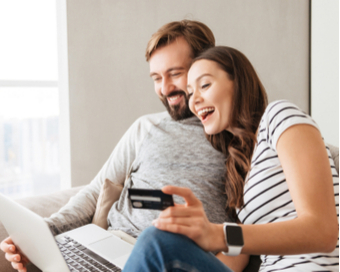 Our team has surveyed some of their top cards for those with excellent credit or a card with cash rewards for people with average or limited scores. 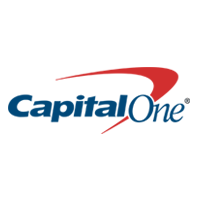 Scroll down now for the best cards Capital One has to offer. Capital One was founded in 1988 in Richmond, Virginia, and to this day maintains headquarters in the southern state, unlike many other financial institutions whose head offices are located in urban meccas like New York. Capital One specializes in a variety of products including home and auto loans, banking and savings products, credit cards. They helped forge new ground in the mass marketing of credit cards during the early 1990s. In 1996, it even extended its reach north of the border starting business in Canada. With its headquarters in Toronto, Ontario, the Canadian sector is limited to credit cards. In 2010 the company had annual revenue of US $16.171 billion, net income of US $2.743 billion, and total assets of US $197.503 billion. In the United States, Capital One is one of the most popular and reputable financial institutions. The company offers an assortment of credit card options for customers with no, limited, average, good, and excellent credit scores. 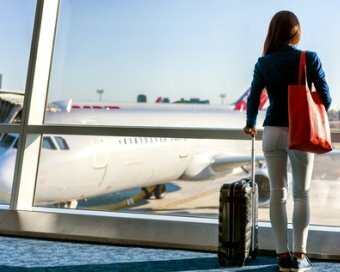 Capital One's credit cards, like the co-branded Visa and MasterCard credit cards, offer perks like 24/7 customer support, no annual fees, balance transfer, cash back deals, or frequent flyer miles!